Online retail can be a challenge. Not because selling things online is particularly difficult, but because setting up the store has so many steps, and it has not gotten better in the past few years. While just a few years ago, potential customers were happy with some photos, today they expect photos, video and, in some cases, a full 3D rendering. If they're really fancy, maybe a customer expects VR or AR content. All of this can be expensive and ultimately time-consuming. For a small or medium sized business trying to build out a store, the challenge can be nearly impossible. 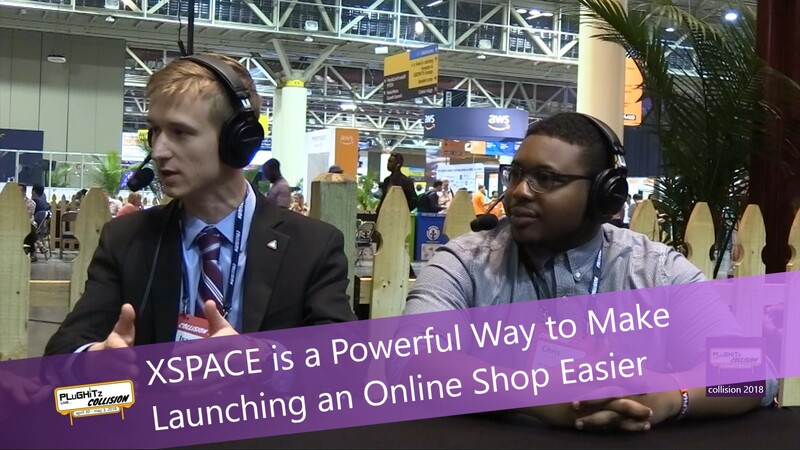 Prisma Systems has developed a system called XSPACE, which is designed to help fill in the gaps behind the scenes for online retailers. They developed a fairly large machine which is capable of creating the photos, videos, 3D renderings, and even VR content that will set any online retailer apart from its competition. This machine, which Scott referred to as a robot photographer, can currently handle products in a 4-foot cube, but they are still working on prototype hardware. They are working on a future model that would accommodate a mower, fridge or couch. Ideally, they would like to build the technology up to the point where they could even photograph something as large as a car. The best part of this whole process is, as a retailer, you don't have to be a part of it at all. When you contract with a new distributor or manufacturer for a new product, you simply inform them that, as part of our process, we need one of each new unit shipped to our photography studio and Prisma takes care of the rest. What you get is a final product, consisting of all of the product information, completely consumable in the form you need for your shop. You can even have a marketing department or company use the images, including the AI-powered color correction and adjustment, to customize the images for their usage. XSPACE is currently looking for beta users. To find out more about the platform or to sign up for beta access, check out the company's website.